Andrea Faggioni graduated in law and specialized in a Master of copyright’s regulation. His passion for photography brought him during last 10 years to investigate around different kind of contemporary cultural landscapes between Mediterranean and the Developing Countries. He carries out a personal visual search, aiming at giving voice to the places, intended as expressive synthesis between human emotions, natural environment and cultural landscapes. “As any form of art highly mediated by technological devices, photography can use many different formal codes and “emotional tones” – from the extreme dynamism to the most complete immobility; from the most dazzling and bright colors to the deepest darkness; and manifest many different meanings, both personal and social – from the political denunciation to the most abstract and individual aesthetical research. 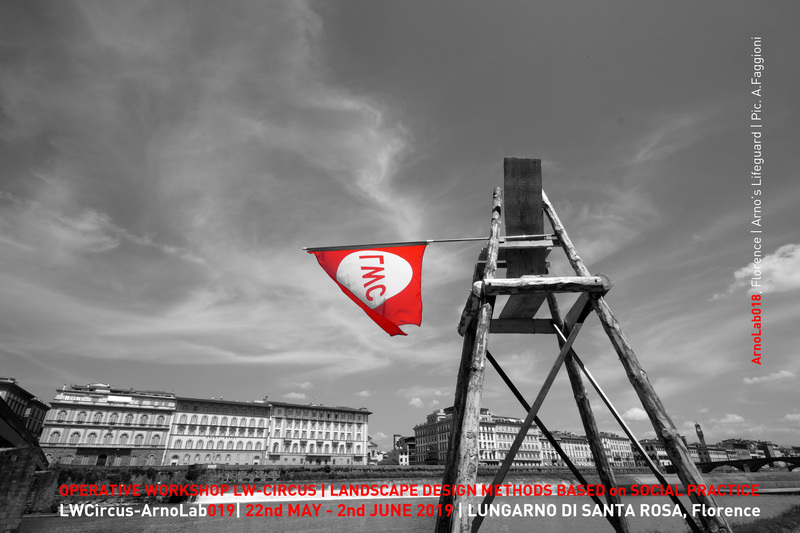 My interest is in exploring these specificities, especially in that mental and physical “border” created by the interaction between urban and rural environments.” He participated as photographer inside the firsts six edition of LandWorks – Sardinia Program ( 2011-2016). 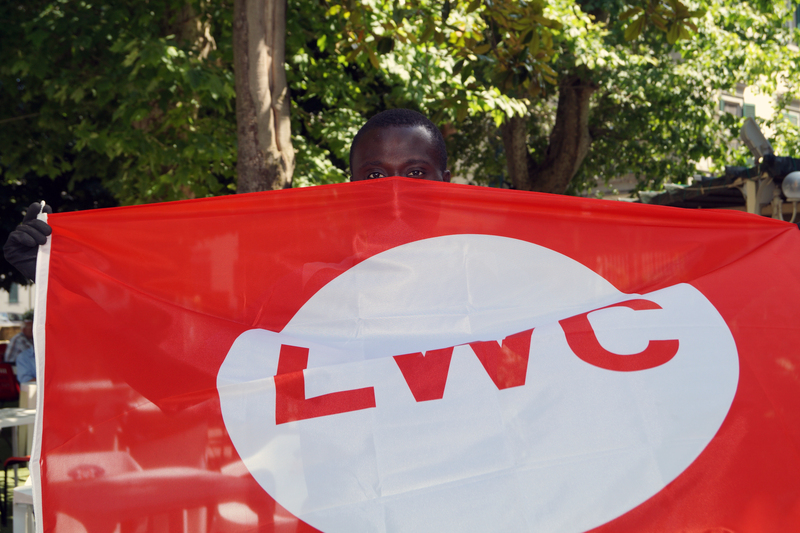 He is LWC Official Photographer since the Program’s foundation in the 2016.